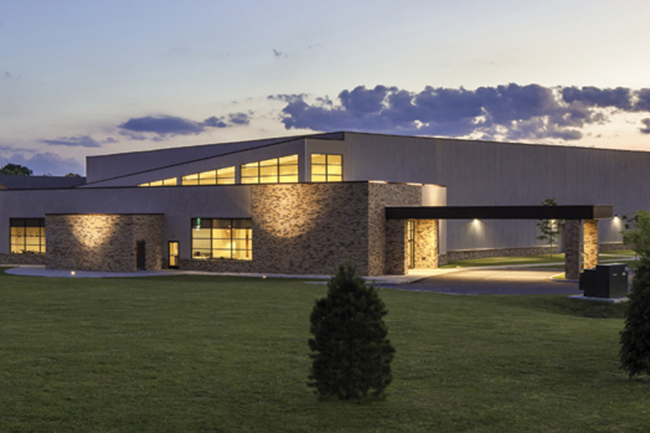 The Bethany Wesleyan Church was looking to build a facility that would maximize their ministry potential and reflect efficient stewardship. They wanted to be able to grow in their entire ministry. 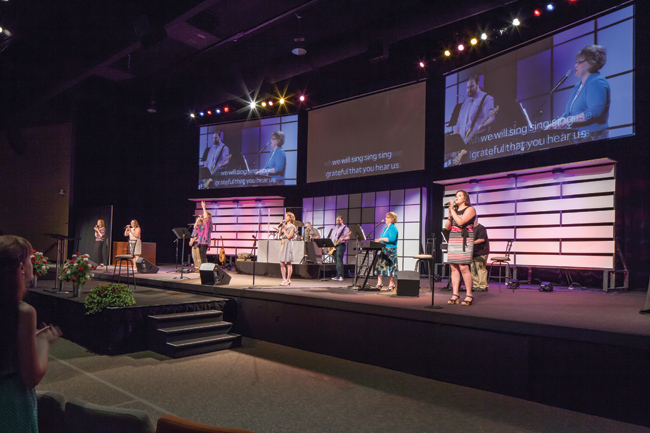 The church needed a larger worship area and a designated space for larger functions and activities. The existing facility had no foyer and additional parking was needed as well. Bethany Wesleyan Church now has a ministry center that allows them to seat more than 1,000 people for worship, concerts, and conferences. The versatile stage provides loading docks, a comfortable green room, and storage for larger productions. 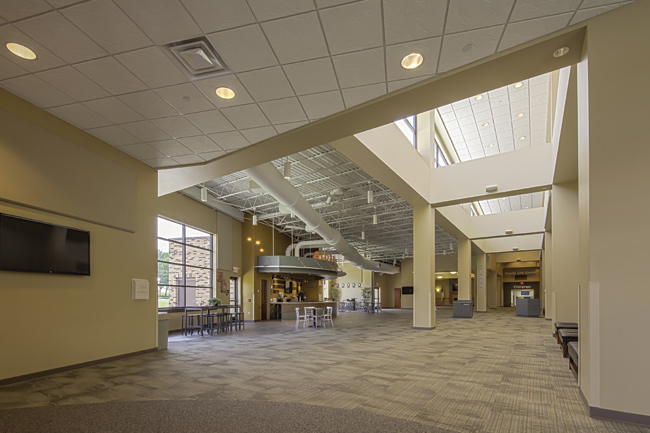 They have an area to host 800 people for banquet style events and offer a large, comfortable foyer for fellowship. A small chapel can seat more than 100 people for funerals or smaller weddings. 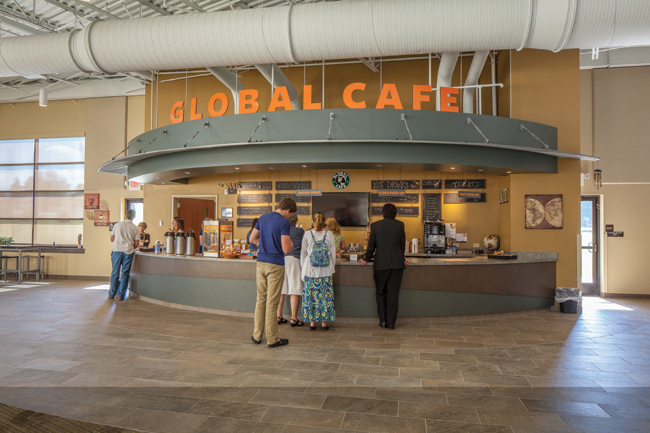 They now also have larger restrooms, a Global Missions Café, a canopy for drop off and more space for parking. The ministry center was built to be attractive and relevant to ministry and community needs. People of all ages and backgrounds are now inviting their friends to attend services. 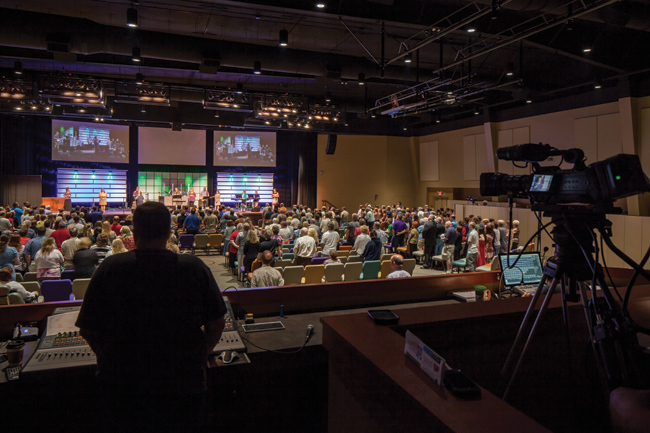 In just a couple of months in the new building, the church has seen a 25% increase in weekend worship attendance. Their team of volunteers has increased dramatically and the entire ministry has been able to take huge steps in furthering Christ’s kingdom.